Would you like to know how to grow your customer base? 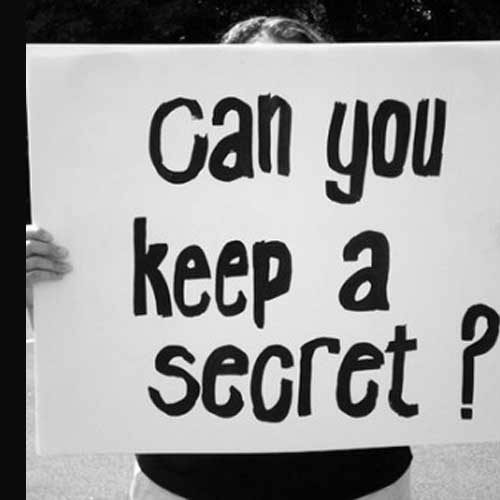 Do you know the secret to building a clear picture of your customer? When developing a local area marketing plan that works, the first step is to get to know your community. If you’re lucky, you will already know the local area quite well, you may even live nearby. 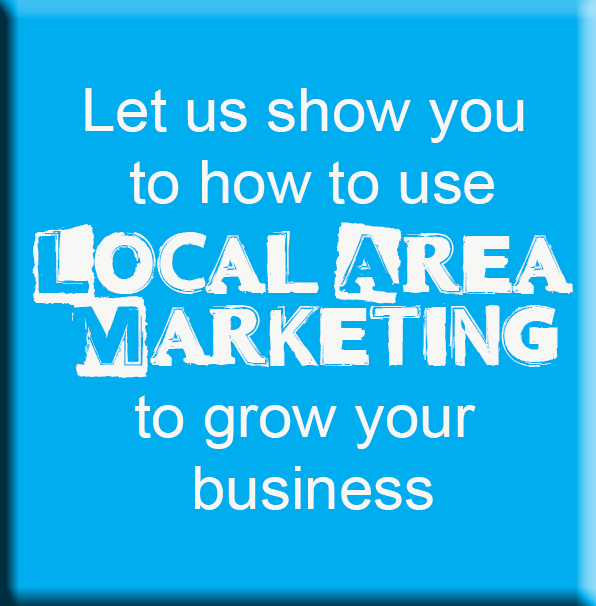 If this is the case you will be well prepared to develop your local area marketing plan. However, if your franchise is located in an unfamiliar area, it’s important that you do your research and find out more about the community your business serves. There are many ways you can communicate and connect with your target audience; here are just a few ideas which you should consider applying. Build 2 different databases, one for customers and one for your affiliate partners. Building a database for your affiliates will help you stay engaged with them, don’t sell, SOLVE, keep them abreast of ideas you can get involved in together to promote each others services. Build a customer database. 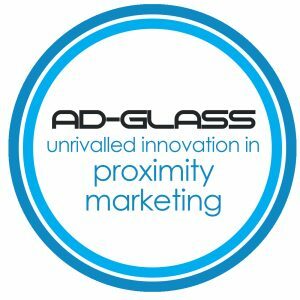 Communicating directly with your existing customer base is a fantastic way to encourage repeat business; encourages word of mouth; and ensures your business remains in the minds of your target audience. An example of this may be a newsletter for each season reminding customers about the services you and your affiliate partners offer. An e-newsletter is a great way to educate our customers about the added value of your services, and may even serve as a call to action to customers to re-employ your services. E-newsletters are a great way to communicate special offers, new products or services, and are also a fantastic way to encourage click through visitation to your website. Support your local community by saying ‘Yes’ to offers of sponsorship, or donations of prizes. Most organisations will reward your contribution by displaying your business name in promotional activities for their event or club, and your franchise will quickly gain a reputation as one that cares about the local community. Look out for opportunities in your community where you can donate services to those less fortunate than you. The local paper is a good source of potential opportunities. Word will soon get around about your community mindedness. 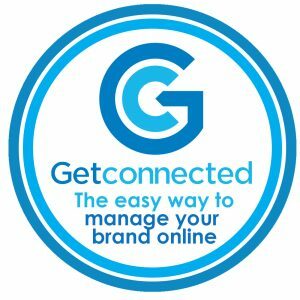 Every business has the potential go hand-in-hand with other businesses in their area, and many of these businesses are likely to share a similar customer base with yours, you need to take the time to identify them and connect. Your goal, is to create joint venture opportunities with these businesses, which aims to provide a benefit to both parties. For example a signwriter is a good opportunity to partner with a uniform supplier and printer, new signage often results in new branding and printed products. If you are doing great things in your community then don’t forget to tell them about it! Get to know your local newspapers and media outlets; they are always looking for great stories to tell. Have you had any interesting customers lately? Done any unusual jobs or projects? The possibilities are endless. Try to capitalise on any opportunity to positively promote your business, to support your local community and communicate with your customers, and you are more likely to be rewarded with a community that will support your business in return. Building your local marketing strategy is important in order to attract more customers and build trust and credibility but cannot happen overnight and in some cases our service offering is seasonal so we often have to plan ahead. 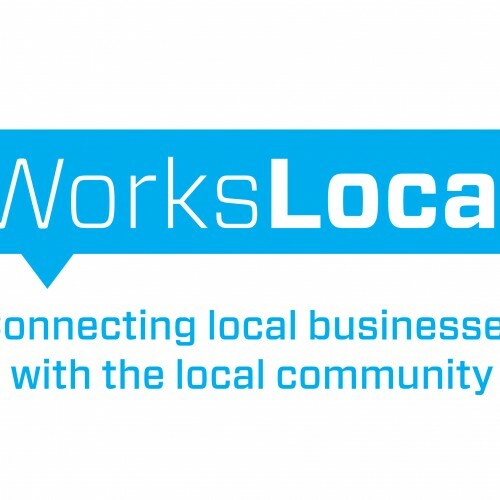 WorksLocal have built our reputation as Local Area Marketing strategy experts, we don’t do beige, we create unique memorable solutions that are designed for you to connect your business with the local community so you can enjoy the hometown advantage. Would you like help to grow your business in 2016? 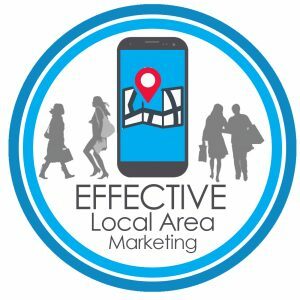 What is a local area marketing strategy?